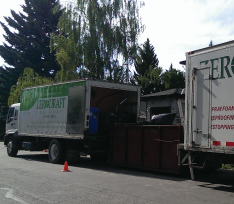 15 years of dedicated experience.  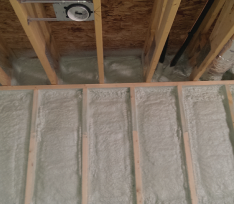 can be attributed to uninsulated foundations. 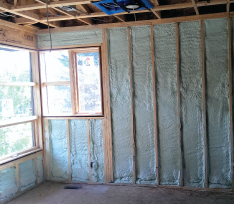 Zerodraft is a building envelope specialist serving both commercial and residential sectors. 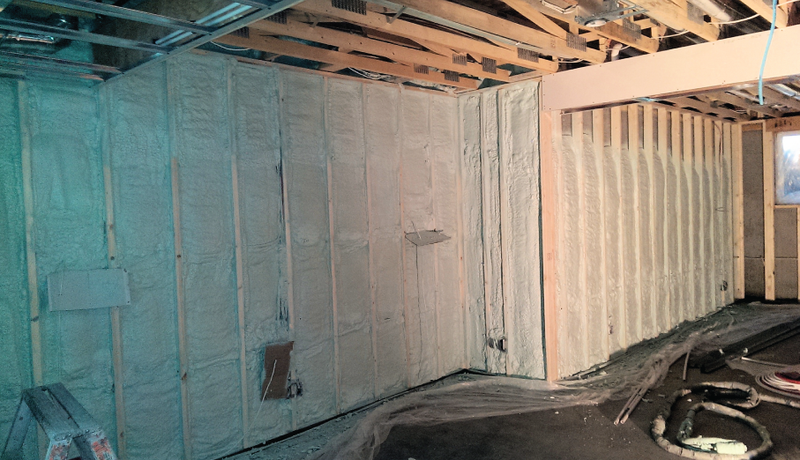 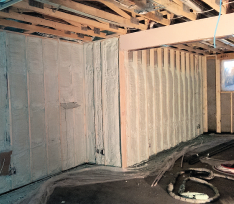 Spray foam insulation is an expandable foam that creates a gap-free airtight envelope in your home. 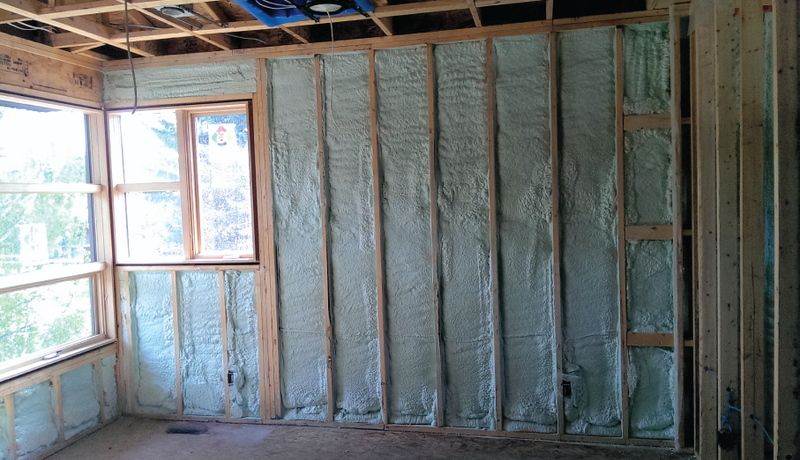 Once discovered, the energy efficiency and performance of your home can be greatly increased. 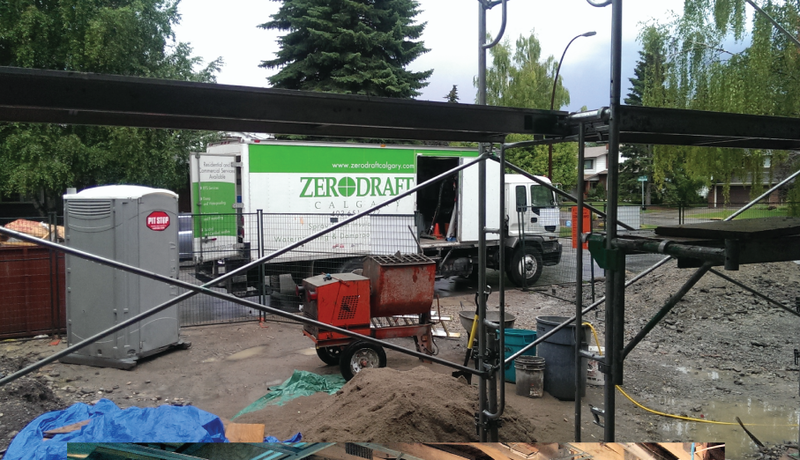 Zerodraft Calgary does an inspection of the home and determines where your issues may or may not be. 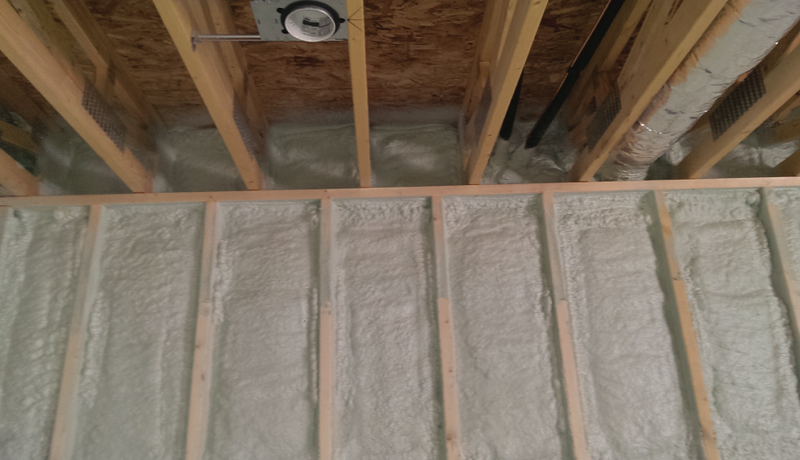 Zerodraft Calgary can greatly increase the absorption and reduction of sound within your home. 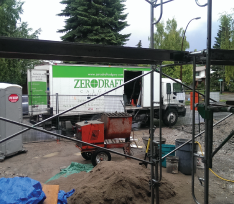 Serving Calgary for over 15 years, Zerodraft is a building envelope specialist serving both commercial and residential sectors. 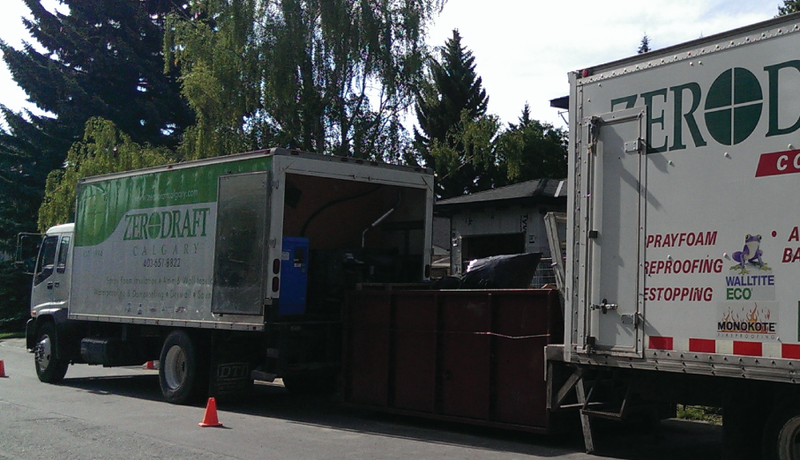 "I would rate Zerodraft as a 9/10, they are organized, professional and get the job done right." 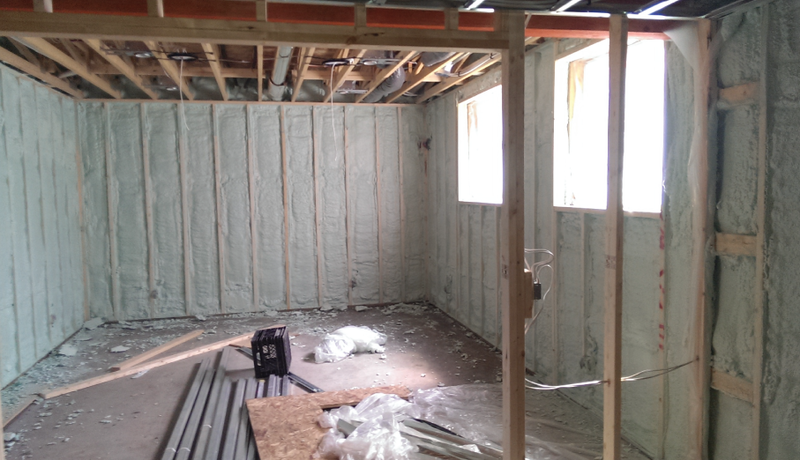 "Gerhard did an amazing job on our home. 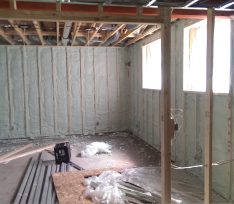 Our mold and moisture problems are gone and everything is great now!"